One quote that I have often read and truly believe is "whether you smoke or you don't, the craving will pass." When you have that craving its hard to think like that but it is a fact. You have to make that choice to distract your mind and do something besides smoke. Get addicted to a few games on your phone, tablet, or other electronic device, after about 15 minutes of getting wrapped up in that your craving will pass. Its all about keeping your self up and moving and keeping that brain distracted. We all know there is always house work to be done, when you crave a cigarette do a chore, or start a household project. Go for a walk or a jog, soak up some viatmin D, bring the dog with you, go check the mail. Cook or bake something, trying out a new recipe is always fun, usually time consuming between prep and cleanup as well. Hang around more with friends and family who don't smoke, it will make the transition a bit easier not seeing it around you all the time. Start a new hobby. Try some gardening, do some model building, painting, get lost in a wonderful book, do some writing. There is always something else to do remember that, the choice is yours. I've been smoking since I was 17 yrs old, and have been trying to quit many times, and have failed. Couldn't even quit for one day. I'm now 40, and finally found a solution. On a forum I frequently visit, someone mentioned that they were able to quit using electronic cigarettes (ecigs). So I did some research on them and bought a starter kit for me and my wife, and are happy to say that we have been smoke-free for over a year now. 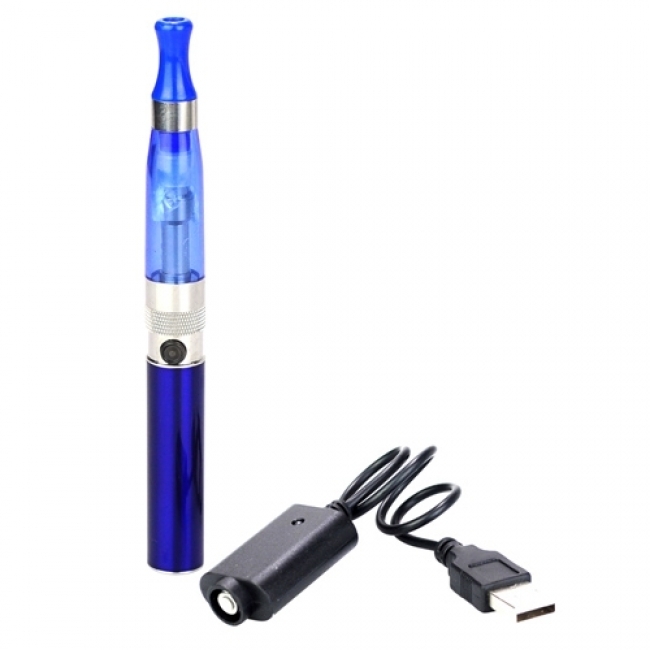 If you are trying to quit smoking, I would highly recommend that you give electronic cigarettes a try. You can buy a disposable at any drug store or convenience store and even Walmart has them. If you can't find them ask at the counter. We even got our neighbors to try them and they quit completely!